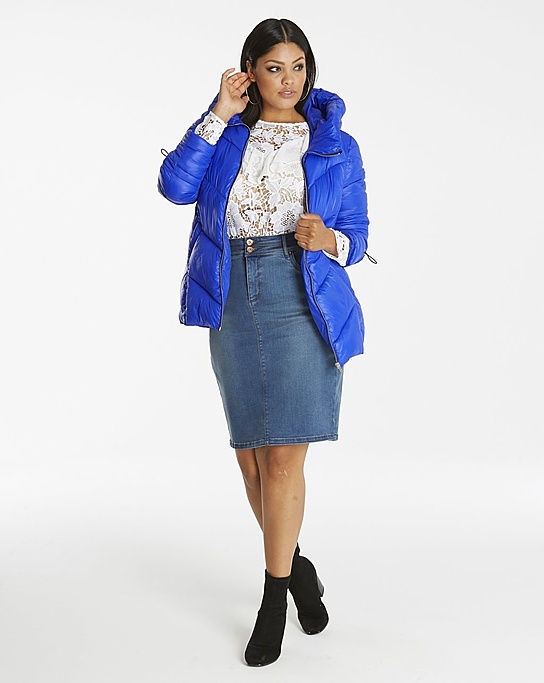 Don’t get caught out in the cold with no coat. 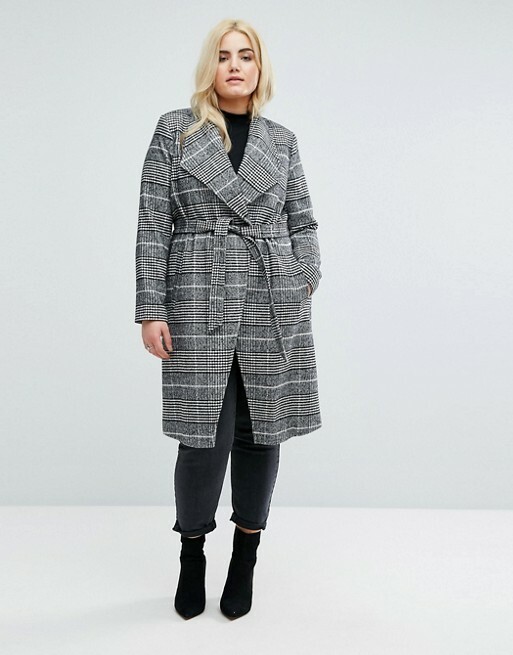 Definitely don’t get caught out in the cold with boring coat. 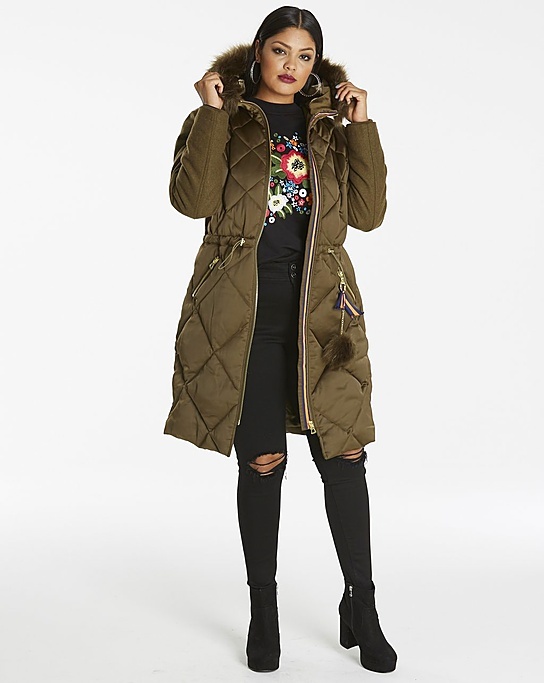 This year its time to step up your outerwear game. 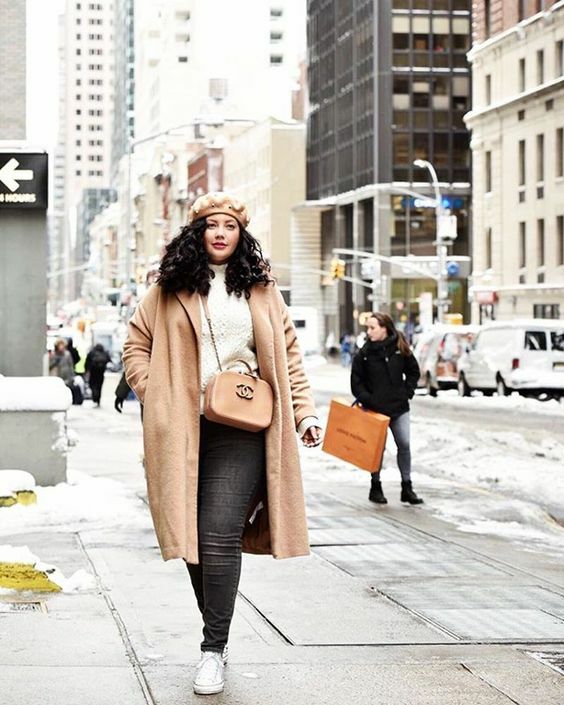 During the fall and winter months, your outerwear is going to be garnering a lot of attention. Its the one piece that you will have to wear on a daily basis. I’m one of those people who will wear pajamas under my coat because I know no one will see what I’m wearing under my coat. 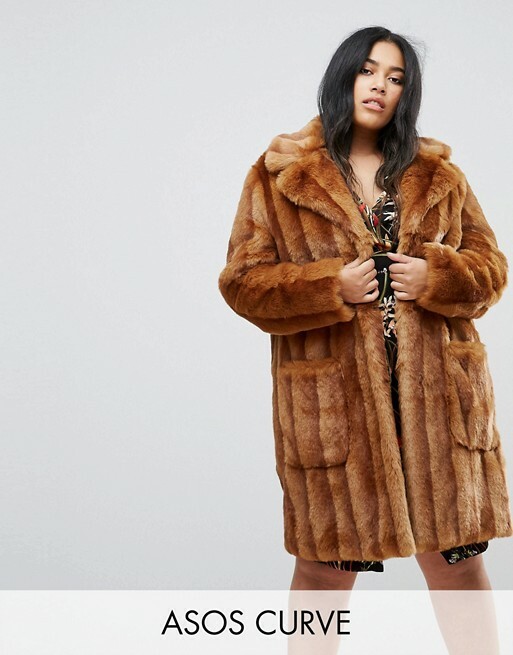 Having a great coat is important. Its the piece that people will see you in the most. 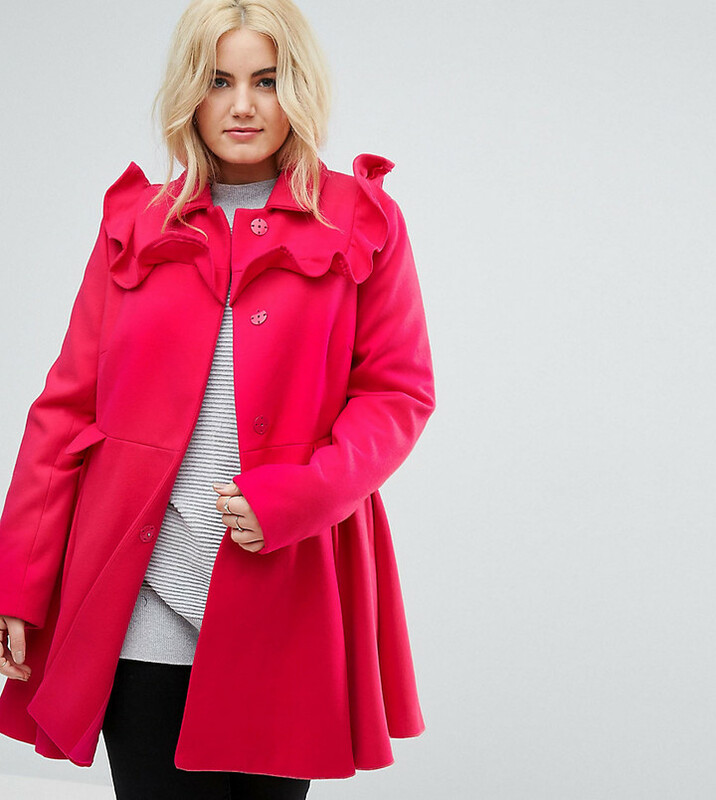 Also, coats can give your outfits an extra boost in the style department. Its also a piece that can make you look good on the outside in case you look a hot mess under it. We’ve all had those days. 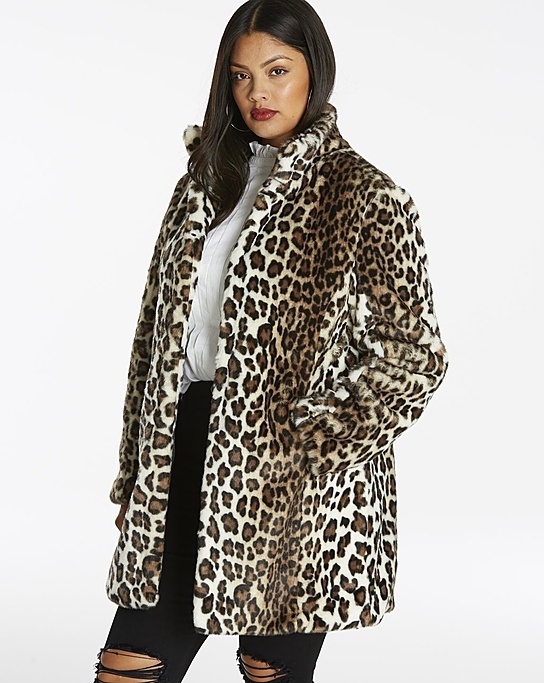 Every year there is a popular coat trend. 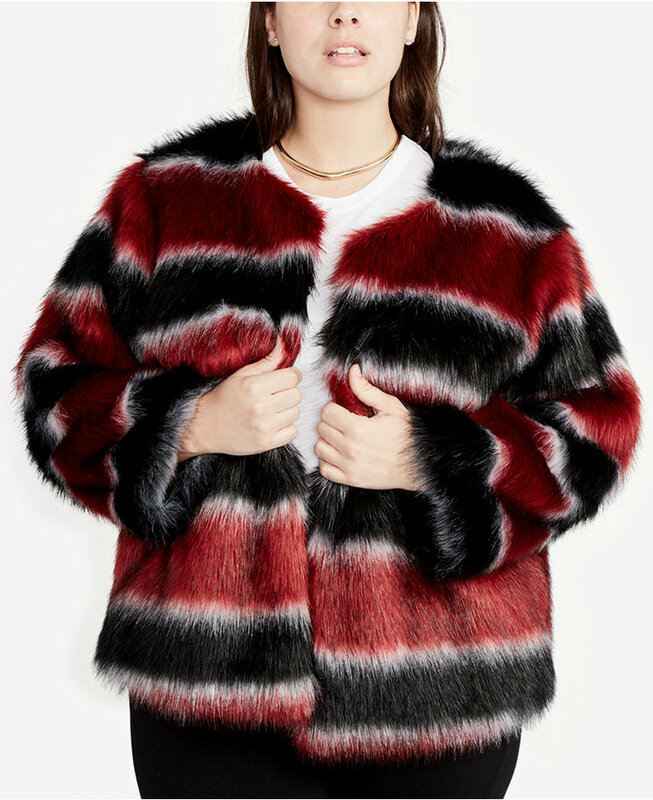 This year, there are a bevy of coat trends that may pique your interest. I am going to breakdown a few of them. 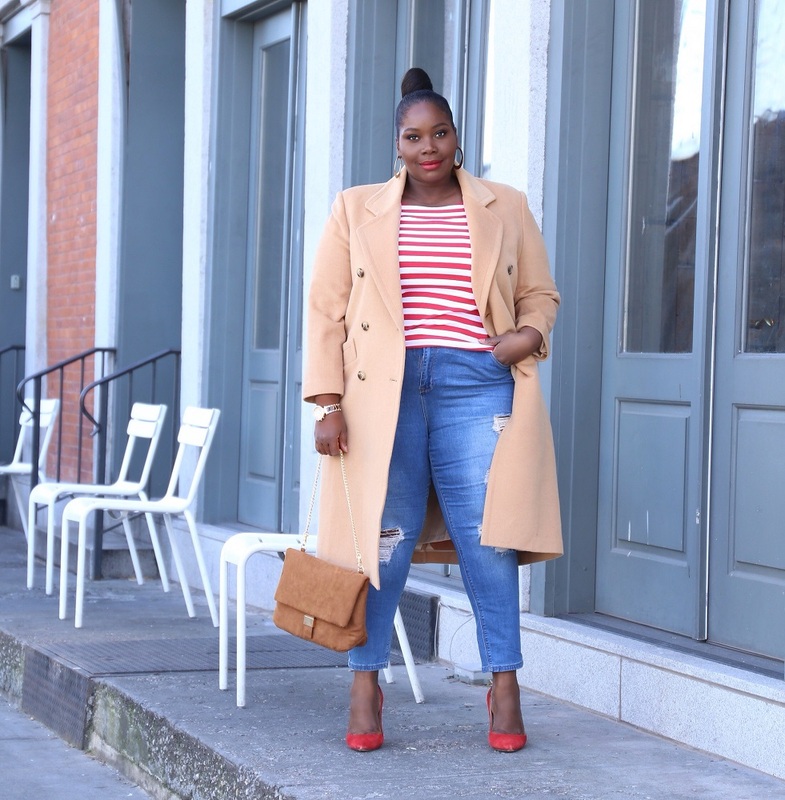 Checkout this ultimate outerwear guide to help you pick the best coat for your personal style. 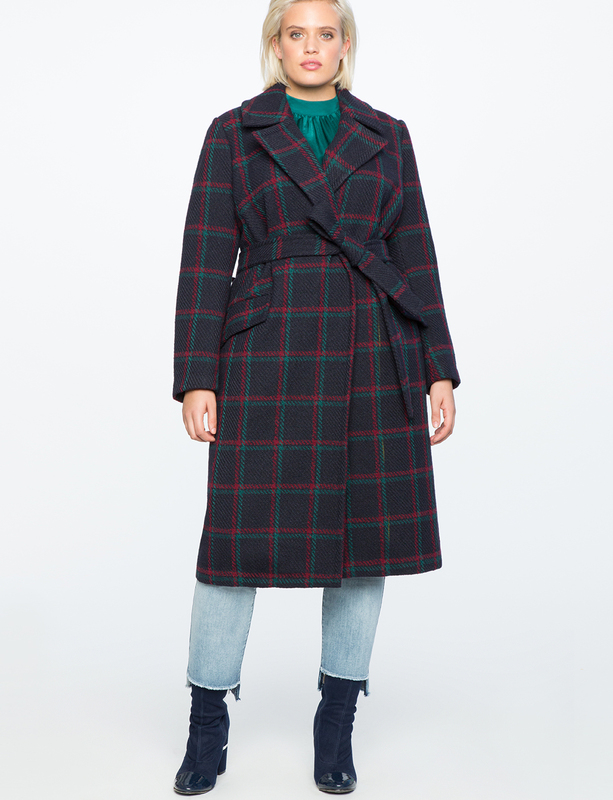 This year, it seems that one of the most popular coat trends is a sophisticated checkered or plaid coat. 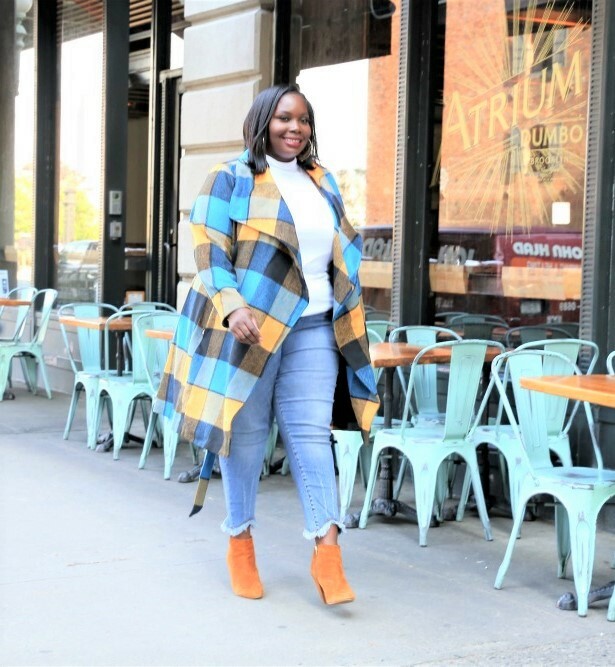 Derived from the menswear fall trend, this style of coat is one that you can wear to work and rock on the weekend with jeans and t-shirt. 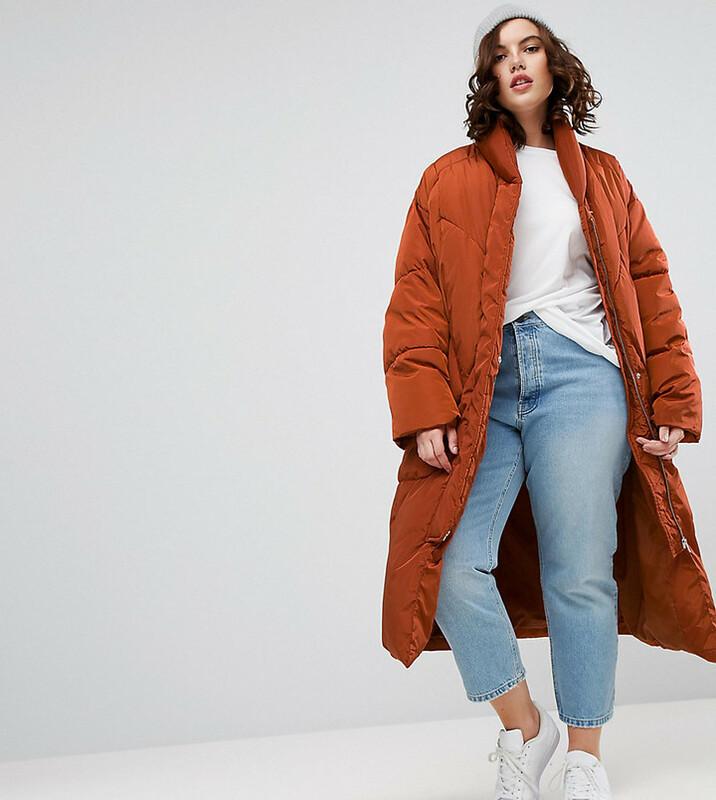 Taking us back to the 90’s, puffer coats are back and a whole lot more feminine. 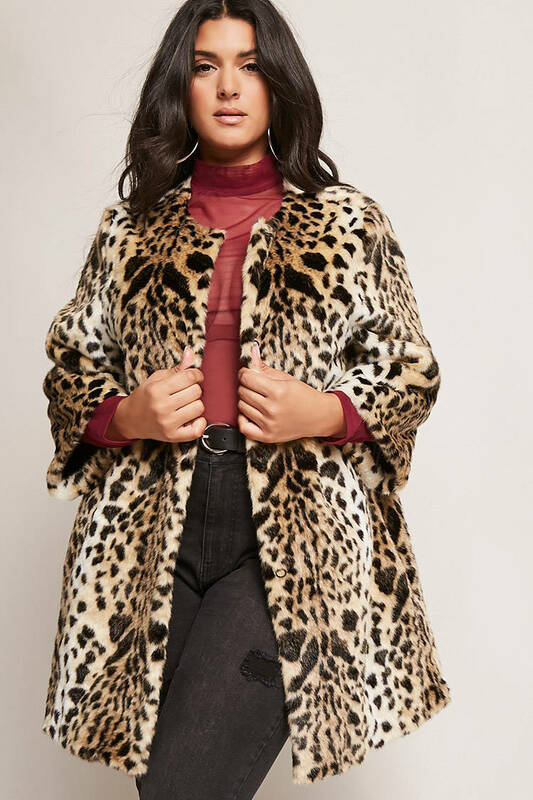 Need a statement coat? 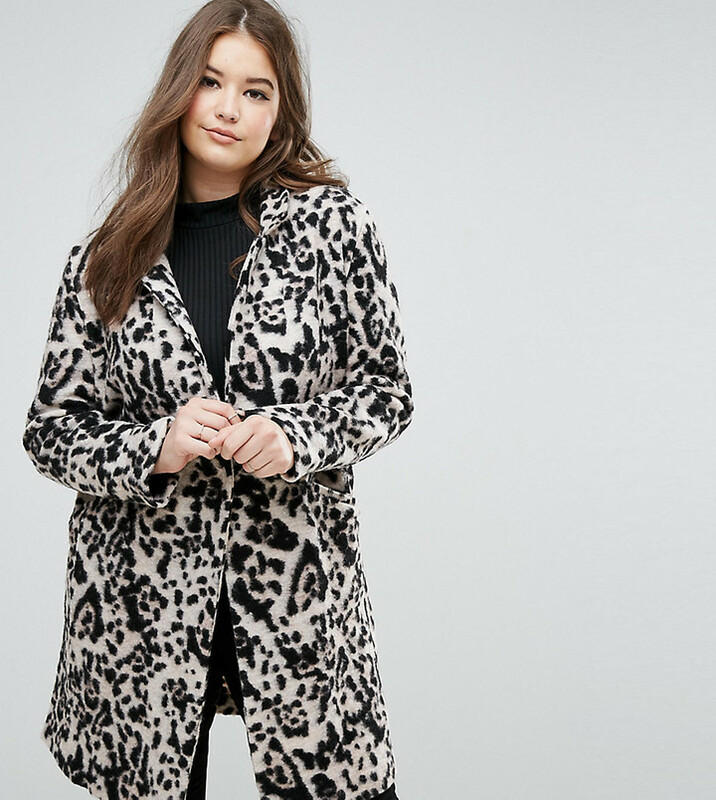 Look no further than a leopard print coat. 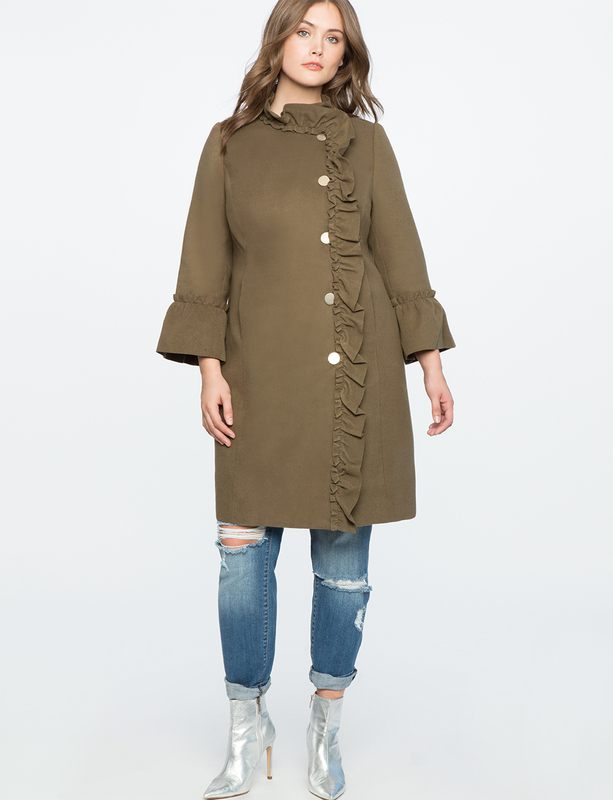 If you’re the kind of girl who loves coats with a few bells and whistles, then you’ll love a cute and girlie ruffled coat. 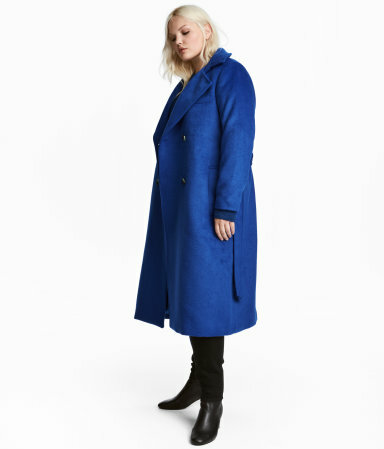 It you must go with a classic coat, get one in a bold color. 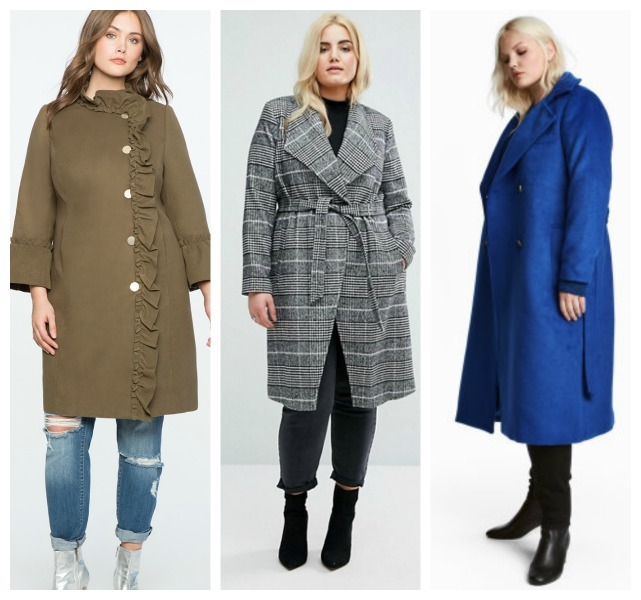 Which coat style will you be rocking this season? I read this article and found it very interesting, thought it might be something for you. 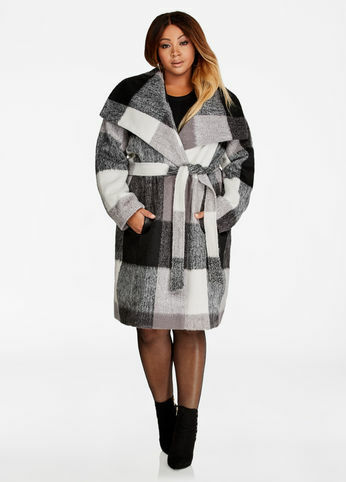 The article is called The Ultimate Plus Size Coat Guide For Fall/Winter 2017 and is located at https://stylishcurves.com/ultimate-plus-size-coat-guide-fallwinter-2017/.